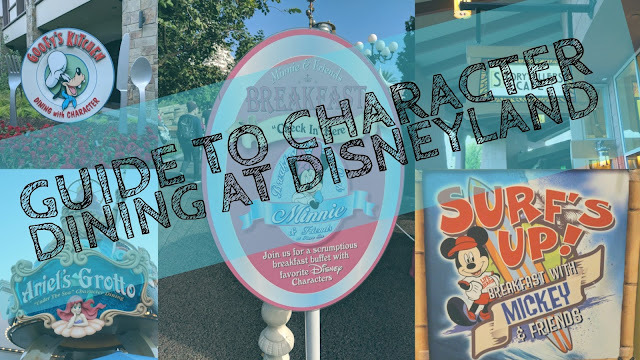 If you're interested in a character dining experience during your next trip to Disneyland, the guide below will help you learn more about the details you'll want to know for each dining experience that is offered at Disneyland. 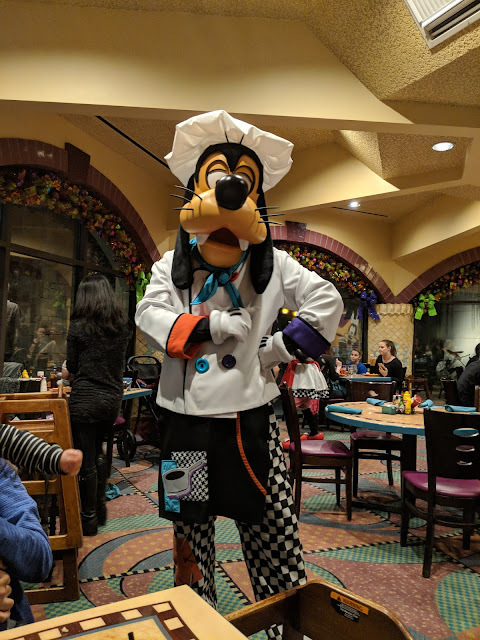 There are currently only four options available for character dining at the Disneyland Resort, as Ariel's Grotto is currently closed and being remodeled as part of the new Pixar Pier area inside Disney California Adventure. 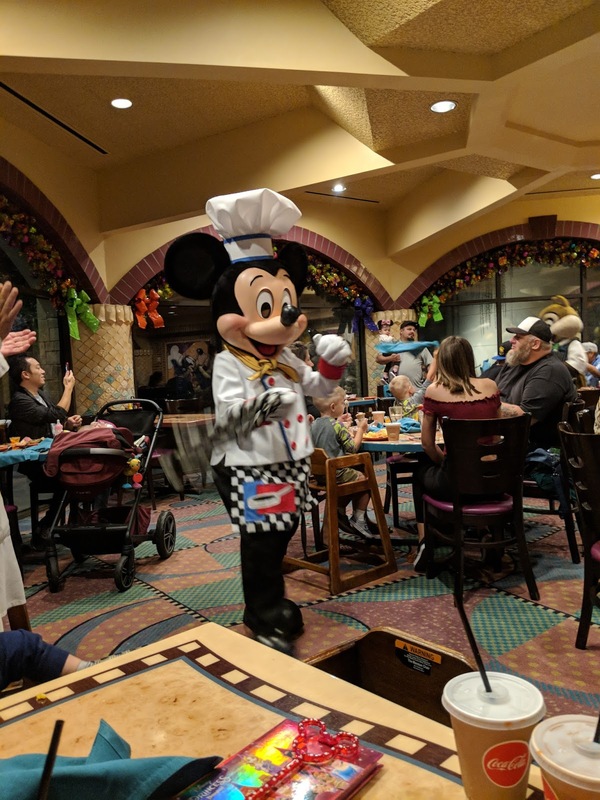 There is no word yet on if it will return or if another character dining experience will take its place. Most of the dining experiences are buffet-style, with the exception being the character dining experience at Ariel's Grotto being a three-course meal complete with appetizer, entree and dessert. 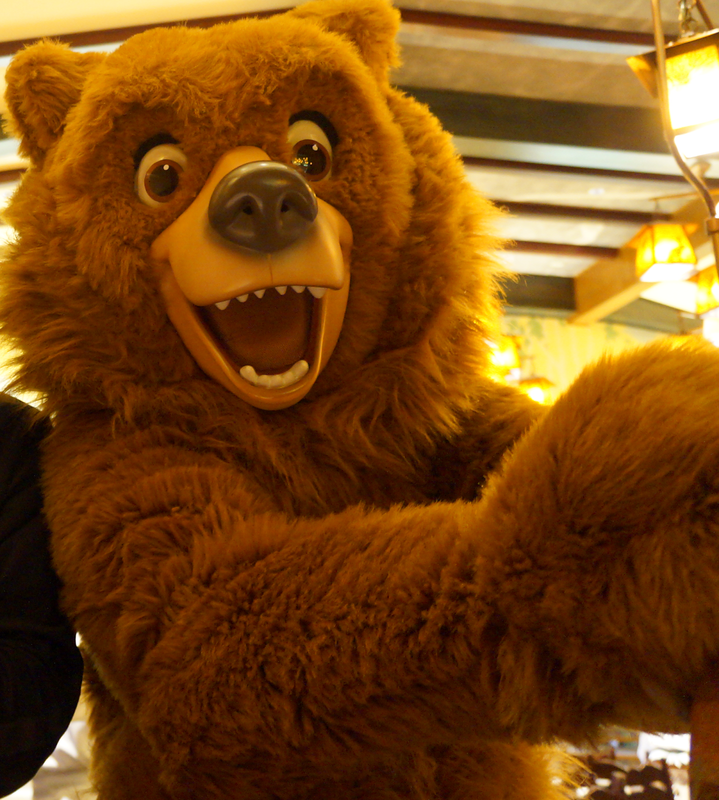 The food selection and location was great, so let's hope it returns. 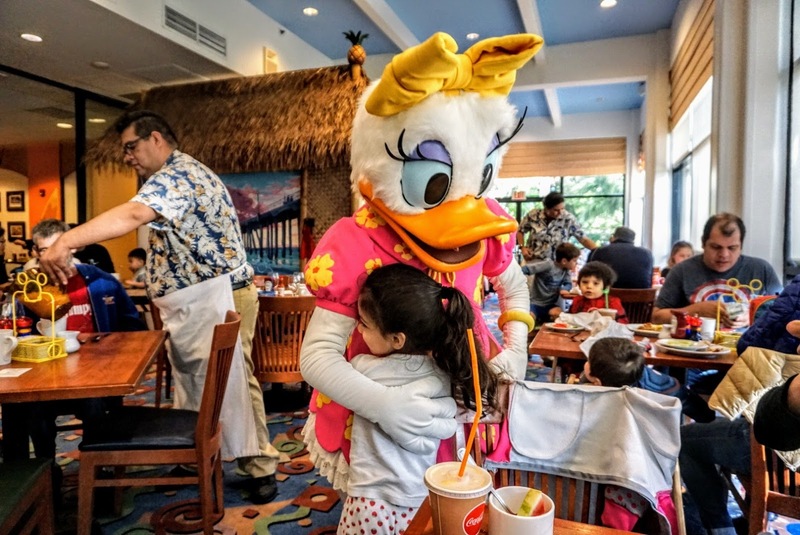 All of the options range from $30-$40 per person, with kids around $15-20 and children under 3 free. 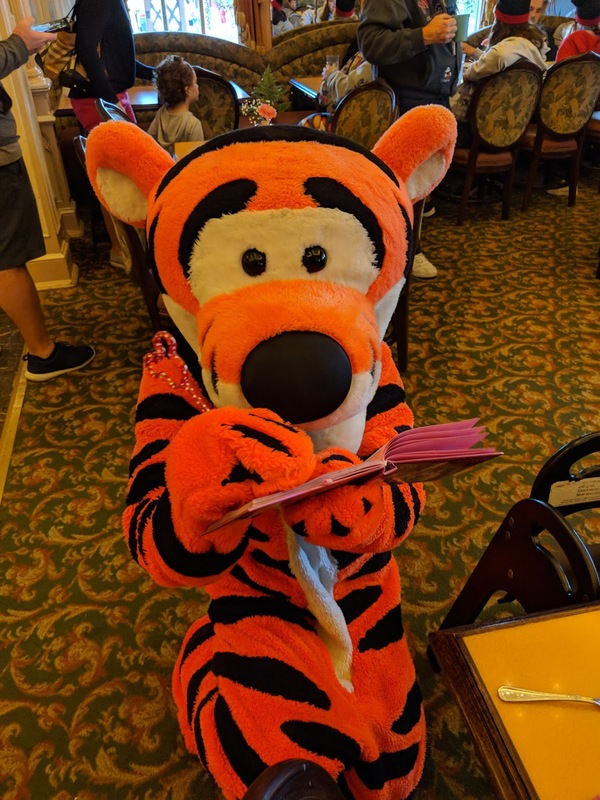 The main attraction of character dining is that you can meet a lot of characters in a short amount of time and save lots of valuable time inside the parks. 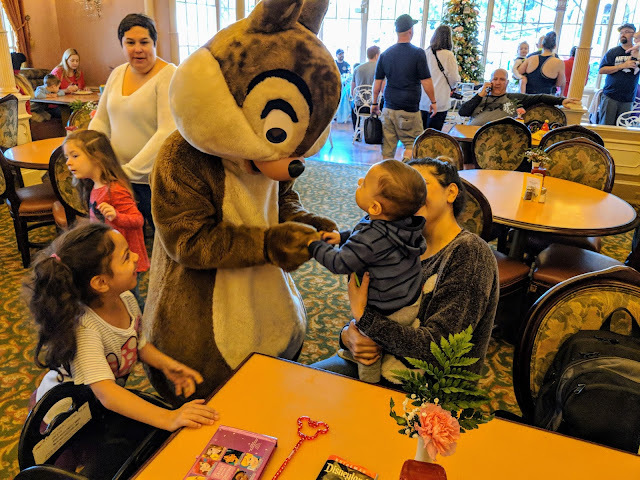 Instead of waiting in line inside Disneyland, you'll be able to meet a lot of characters and save valuable time for other attractions. 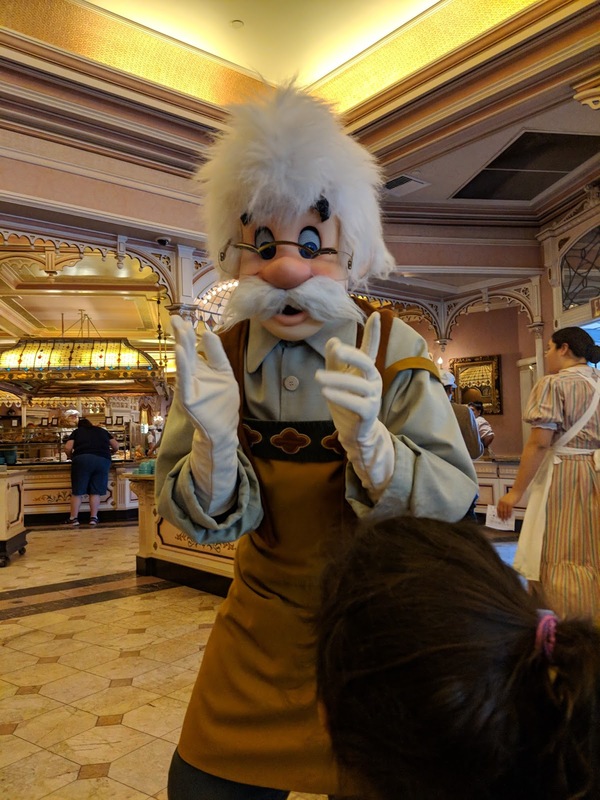 Awesome interaction with classic Disney characters and other characters you don't see that often in the parks. 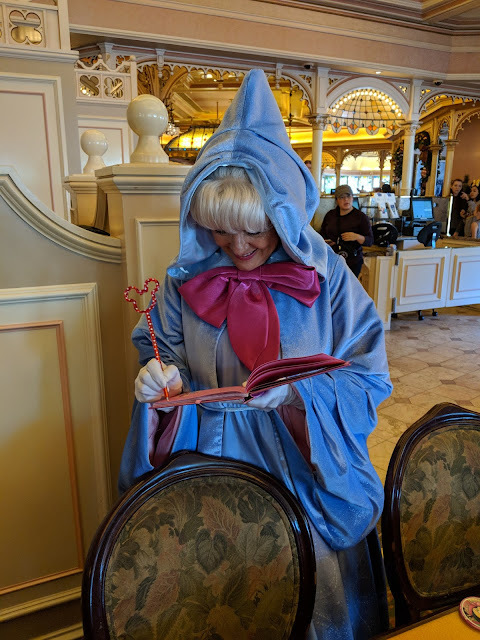 Characters you may meet include Minnie Mouse, Winne the Pooh, Tigger, Eeyore, Max, Rafiki, Chip, Dale, Geppetto, Fairy Godmother, Captain Hook and possibly others. Meet Mickey Mouse and friends including Minnie, Daisy, and Stitch. 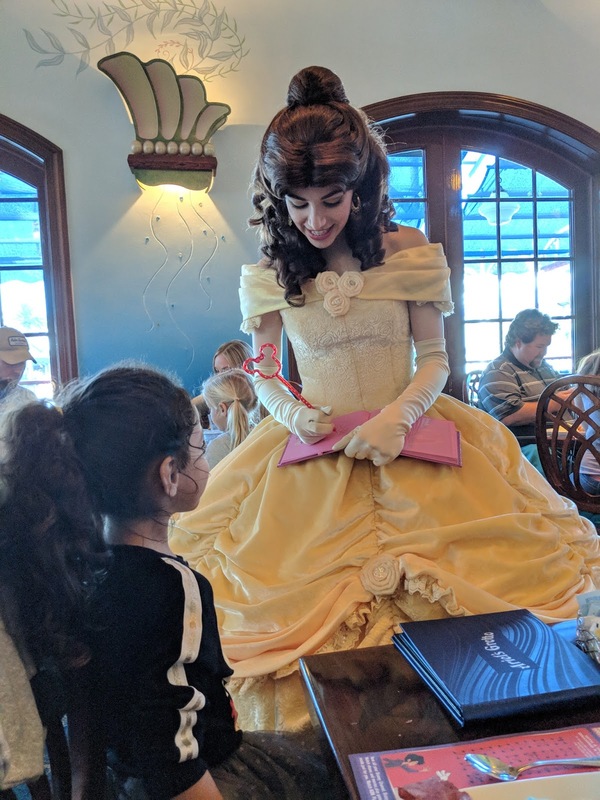 Great way to visit Disney princesses if you have a little princess yourself. With the recent closure of Ariel's Grotto and no word yet on if it will return in some form or another, I can see Disneyland adding new character dining experiences in the future as new park attractions start opening up soon. 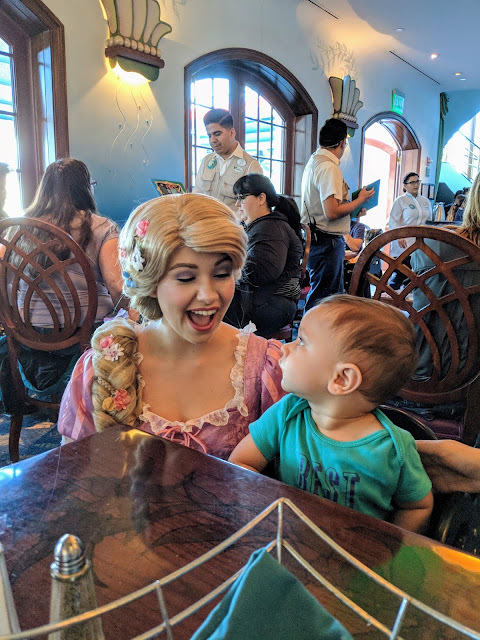 In the near future, I predict Disneyland will be adding a Star Wars themed character dining experience, Marvel superhero character dining, Pixar themed character dining and possibly a new princess character dining to take the place of Ariel's Grotto. Also, with the addition of a new Disneyland hotel, projected to be opening in 2021, I can see a new character dining experience opening up there as well. We will all have to stay tuned as to what Disney is planning for the future, but it sure is fun to make predictions to see what could be in store for guests!